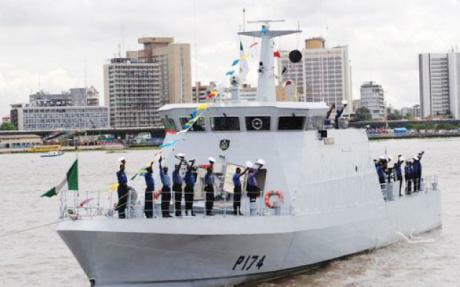 The government of Nigeria has drafted new laws that further regulate the private maritime security industry, which will cause many private security contractors to cease operations in the country. Although there have been laws attempting to tighten regulation of this industry, they are not having the desired effect– the new laws are intended to close loopholes that many firms have been taking advantage of. Companies will be strictly monitored and now allowed to provide services without the proper license. To obtain an operating license in Nigeria, the company must be owned and managed by Nigerian citizens, along with being officially registered in the country. To receive certification, companies must go through a long process involving several ministries and levels of the government. Nigerian officials claim they are well aware of who is operating outside of these requirements and plan to move forward, even if that means greatly restricting the number of companies allowed to do business in the country. Companies that do business with non-licensed security providers will face harsh penalties– ships may be seized, and crews possibly detained. One aspect of the new policy is to insure that companies become partners with the Nigerian Navy, not simply suppliers. All companies to enter into official partnerships with the navy will be approved, certified and heavily vetted during that process. The move comes as somewhat of a surprise and will immediately impact many companies that work with shipping companies to combat the growing risk of piracy in the region. It remains to be seen what companies will actually be allowed to operate, and how effective their protection will be against the rising threat of pirates. The Gulf of Guinea has become a recent hotbed for piracy, which has led the United States to begin exploring international enforcement options. However, the government of Nigeria has been reluctant to cede even a drop of sovereignty to a foreign nation, even if it means safer waters for merchants. And now, with the number of private security companies available to vessels, many will be left wondering– exactly who is left to defend vessels from pirates?